WELCOME TO LUCKY SUSHI CAFE! 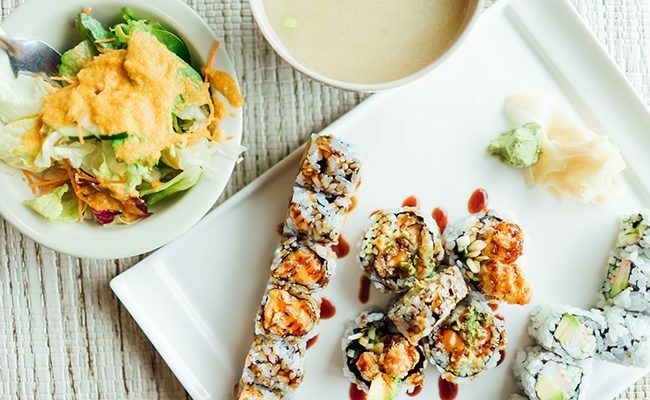 Locally owned and operated in Grand Haven, Michigan since 2015, Lucky Sushi Café offers an extensive menu collection of freshly prepared sushi and Japanese-style entrées. 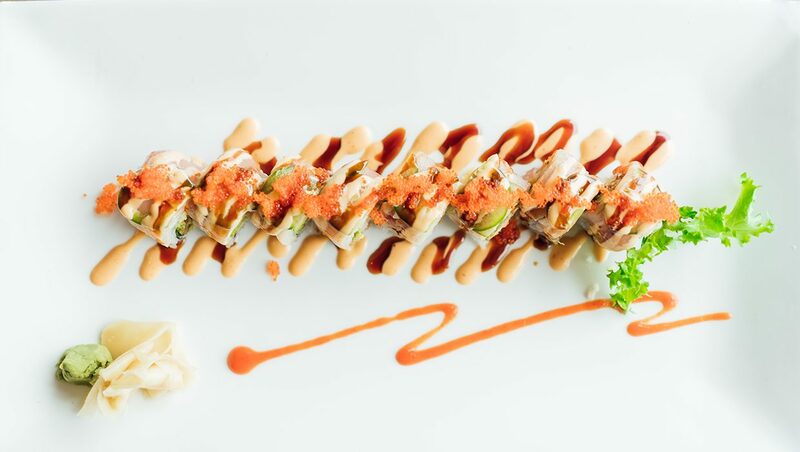 Our specialty rolls and Asian-fusion dishes are artfully prepared by professionally trained sushi chefs. Dine in with us or take it to go – but be sure to check out our monthly specials posted on our Facebook and Instagram pages! Lunch specials are available daily and we also offer a selection of sake, craft and domestic beer, as well as wine. 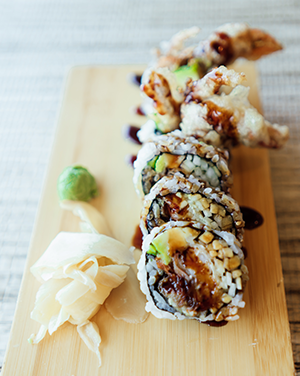 Every month, our sushi chefs create brand new rolls for you to try! 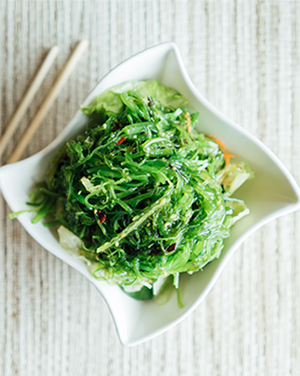 We love trying new things at Lucky Sushi Café! Head to our Facebook page and checked out the pinned post with the monthly specials available! 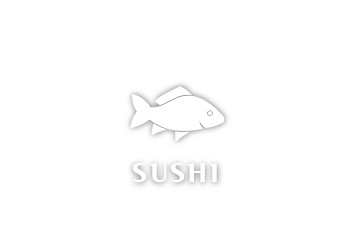 Every Sunday is Sushi Sunday with us! We are open from noon-9 PM every Sunday with our regular daily lunch special available from 12 – 4 PM. 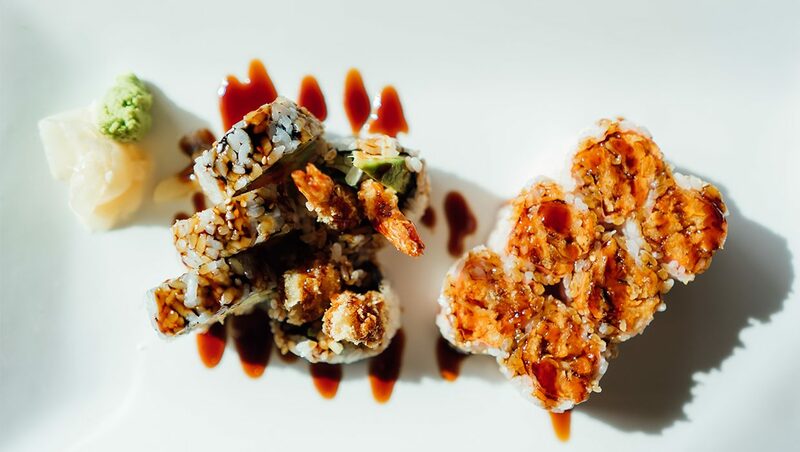 We’re closed on Mondays, so get your sushi fix for the week early and visit us on Sushi Sunday. Can’t stop in? Order take out! 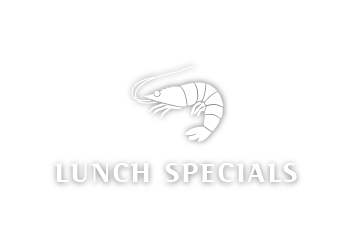 Take out specials start at 4 PM every day. 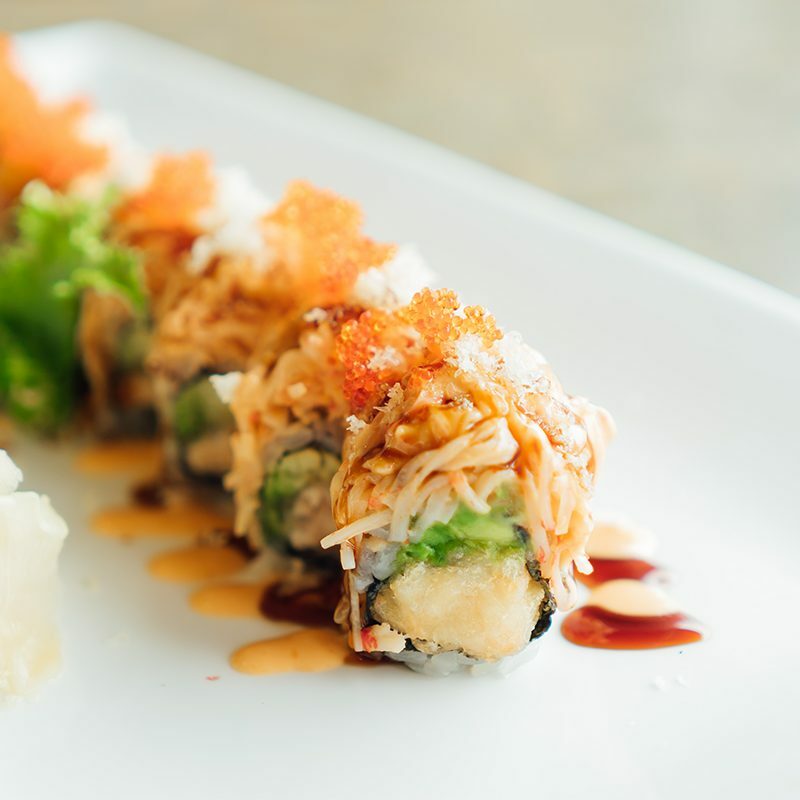 Get a FREE order of Edamame with any take out order of $30 or more and a FREE Rainbow Roll with an order of $50 or more! Fresh, great quality. Spiced just right, inexpensive too. The layout is arranged for a good relaxing atmosphere. The menu is also easy to understand. This place is a favorite of mine. The wasabi made me cry. That’s the highest praise I can give a sushi place. Very fresh, very well put together menu. I love sushi, and usually, I have high expectations… this place met them all! If your looking for great sushi at a decent price this is the place. Our absolute favorite sushi place around! Fresh and delicious! Great, friendly service. Clean and inviting atmosphere. 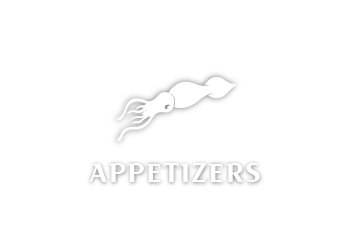 Not only is the service fast and friendly, but the sushi is SO GOOD! Definitely the best in town. If you haven’t tried it yet, you need to! Hands down the BEST sushi! Great selection, so fresh and delectable. You won’t find a better place. Highly recommend! Very expansive menu suited to accommodate every taste. Quick service and great atmosphere!